We specialise in private Thai language tuition and provide a modern learning method with access to local freelance Thai teachers; a complete and affordable solution to learn Thai. Specialists in Thai translations we provide a seriously fast and reliable service worldwide. With over 10 years experience providing quality results at the best price. Contact us for a quote. 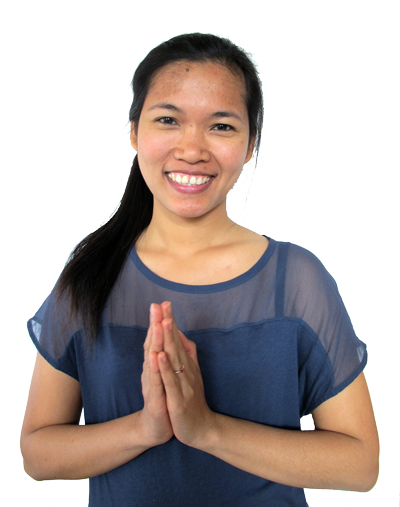 Can’t find a local Thai teacher? 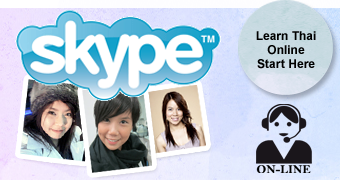 Try learning Thai online via Skype and get access to our most experienced Thai teachers. Save money on travel costs & a more flexible learning schedule.